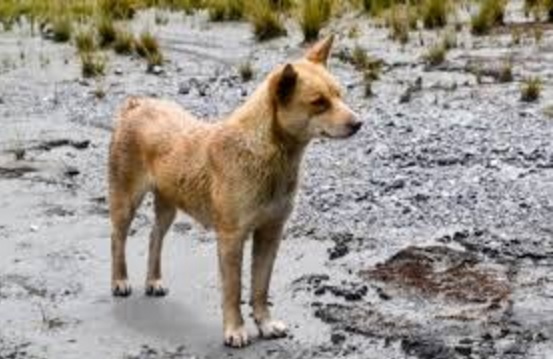 Biologists all over are celebrating today over finding out that a species of dog thought to be long extinct actually is not. 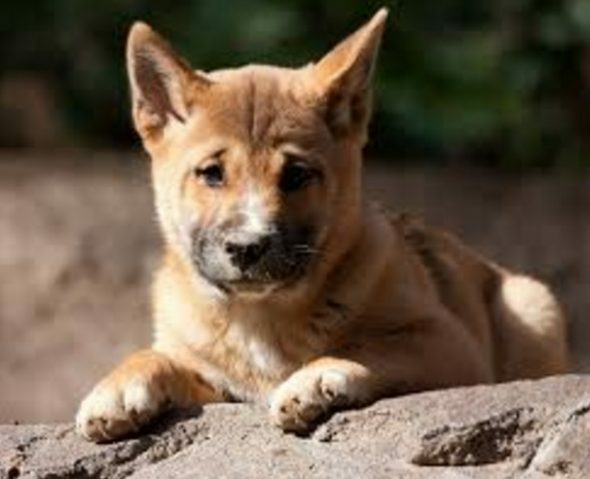 The New Guinea highland wild dog has been confirmed as rediscovered on the island in the South Pacific. At this point, more than one hundred photos taken by camera-traps set up in 2016. They show that there’s at least 15 of them left, including males, females and pups as well. Most of them are a golden color, however they can also have cream, roan, or black with various markings and patterns. 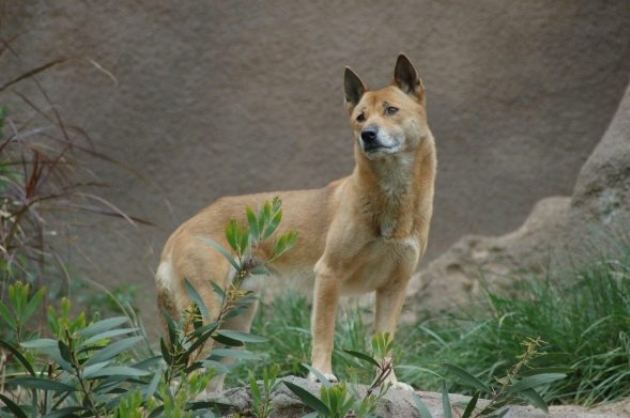 Aside from finding out that the famous singing dogs of New Guinea are close relatives of the highland wild dog, it was also discovered that they are probably the most ancient species of dog still alive. They may also be a key ancestor of domesticated dogs, too. “The discovery and confirmation of the [highland wild dog] for the first time in over half a century is not only exciting but an incredible opportunity for science,” said the New Guinea Highland Wild Dog Foundation (NGHWDF). 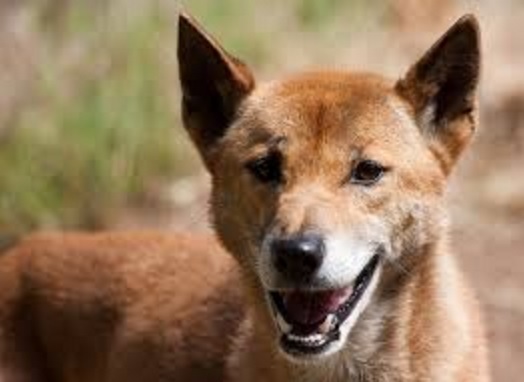 Responses to "Ancient species of Wild Dog believed to be extinct has been rediscovered"
Now the question is: are 15 dogs a big enough population for long term viable breeding? Beaker: There were only 15 individuals left of the Randall cattle breed, but with conservation and dedication, there are now in the neighborhood of 300, so yes, it can be done. Inbreeding depression can be avoided with strict regulation and genetic screening. Fayoumi chickens in the United States are all descended from a few eggs brought over from Egypt by Iowa State University and they are doing very well. Guaranteed some gun toting moron will shoot them.